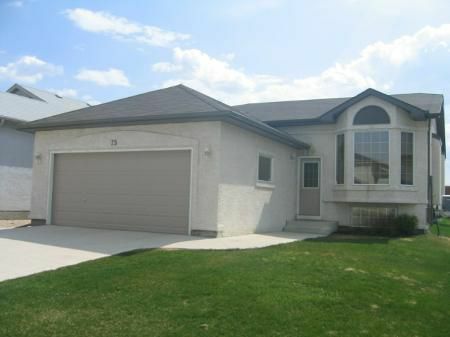 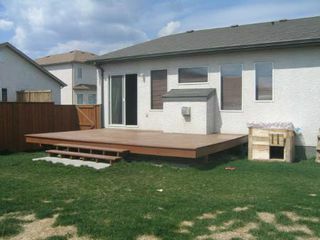 Three bedroom bungalow in AMBER TRAILS. 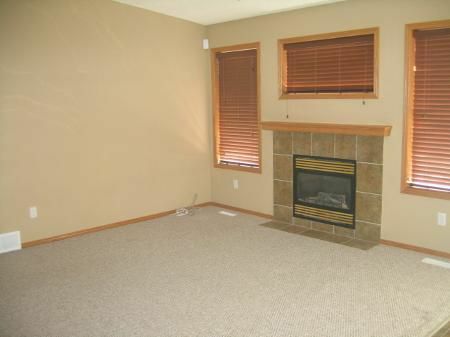 Nice living room and dining room combo, huge eat-in kitchen with island and patio doors to the deck, family room with gas fire place and three spacious bedrooms on the main level. 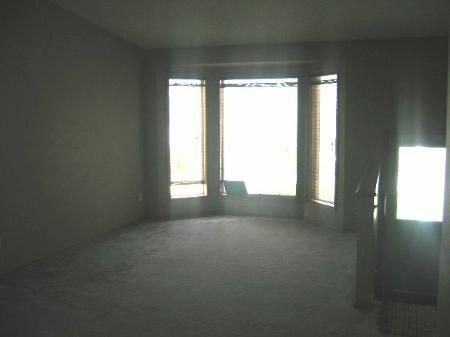 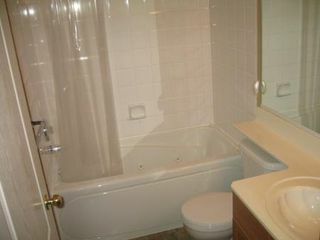 Master bedroom has 4 pc ensuite with Jacuzzi tub and walk-in closet. 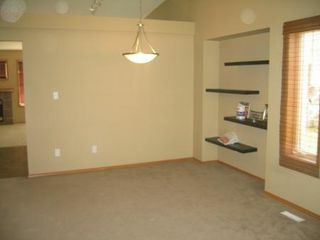 Full insulated basement. 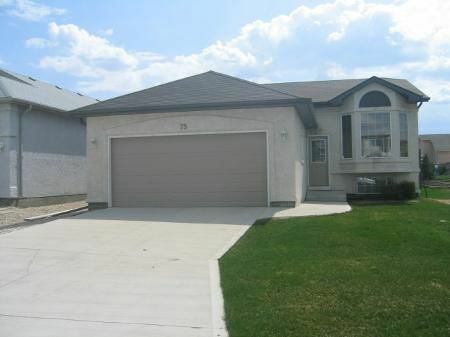 Nicely landscaped and fenced yard. There is a double attached garage with front drive access. 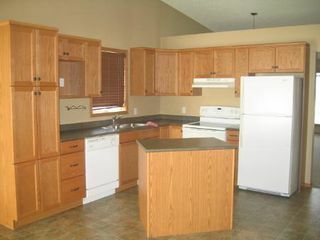 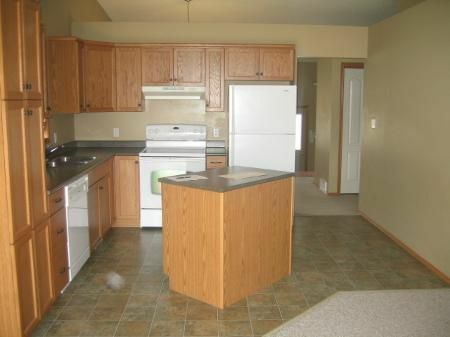 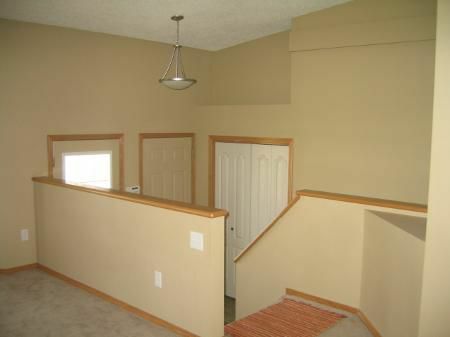 Very quite location and close to all amenities.